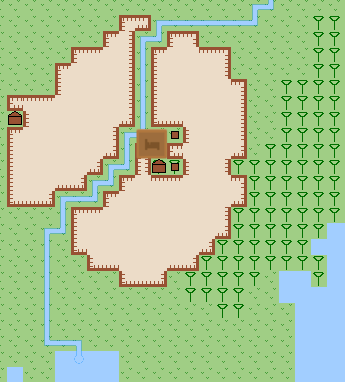 UristMaps processes the exported files from Dwarf Fortress worlds to generate a Google Maps like web interface you can use to explore the world and its history. This works completely offline. Follow these steps to quickly start rendering your own map. Head to the Downloads section and download the latest release. Unpack this into a directory of your choice and you are good to go. Uristmaps is a Java application - please make sure you have a current (1.8) version of Java installed. When using DF-Hack just type in exportlegends all to export all needed maps (and also all detailed site maps). Open the file in your favorite text editor and set the export setting to the directory that contains the files you exported (your Dwarf Fortress directory if you have not moved these files). Set the region_name to the name of the region you exported. This is what the files start with. If the region is named region1 you don't have to change this. Execute the uristmaps.sh script to start rendering the map. Double click the uristmaps.bat file to start rendering the map.